We haven't found any digital download available at this moment for this currency, but we found availability in other currencies: 5.25 € . AirXonix is effectively a remake of the little-known Xonix which is itself heavily inspired by the classic arcade game Qix. The original is still a superb slice of minimalist game design which is frighteningly addictive and thanks to one clever addition, this is actually a very worthy remake which is definitely a good bet if you're up to the challenge. 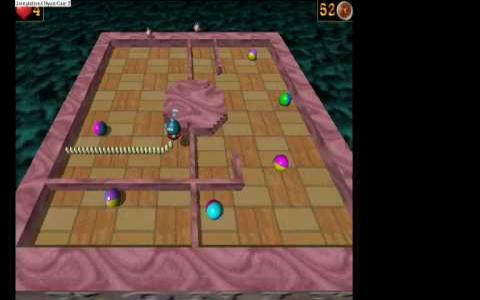 If you're not familiar with either of the other games mentioned, the essential concept here is that you control a sort of device which must be moved around the screen, drawing lines to color in a specified percentage of the screen while also cutting off the many enemies which wander at random. 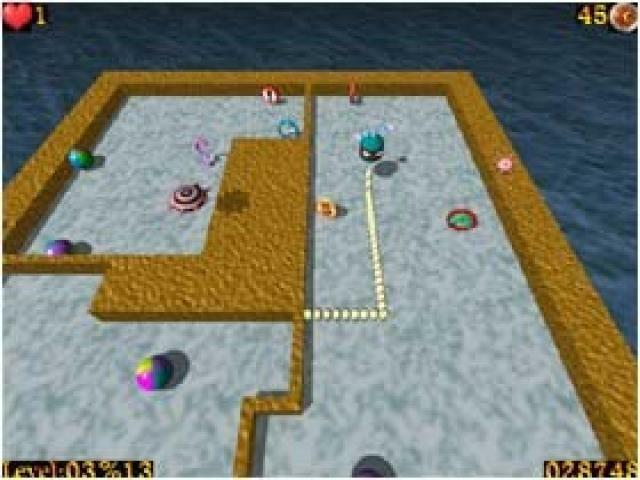 The main addition to this version is the fact that the game now plays in 3D, although it doesn't quite allow full freedom of movement. The game has also received a visual makeover so there's a bit more character to the whole affair while there are also several different powerups to collect and even a few different game modes to try out. AirXonix is one of those games that is heavily inspired by another but which actually manages to improve on the core idea in many ways. It certainly scores a few points for the graphical makeover, which although simple enough, does make the game a bit more attractive to the eye. The gameplay is still as addictive as ever, although perhaps not quite so genuinely thrilling as the original Qix, with the addition of 3D bringing a nice new element to the experience. There's a good level of challenge too and with several modes to try, you've got a cracking little game here.